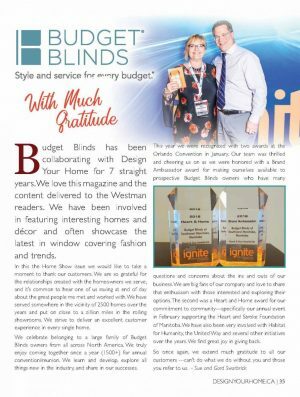 Budget Blinds has been collaborating with Design Your Home for 7 straight years. 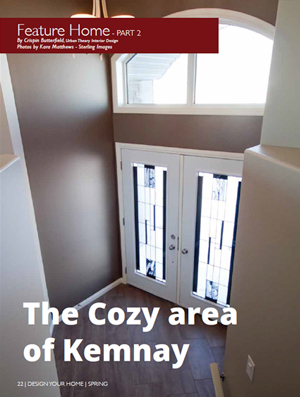 We love this magazine and the content delivered to the Westman readers. 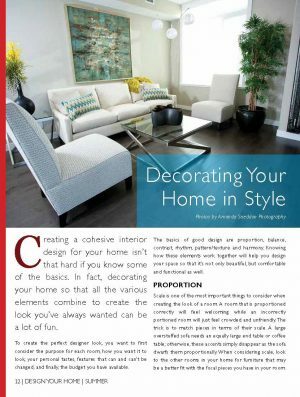 We have been involved in featuring interesting homes and décor and often showcase the latest in window covering fashion and trends. 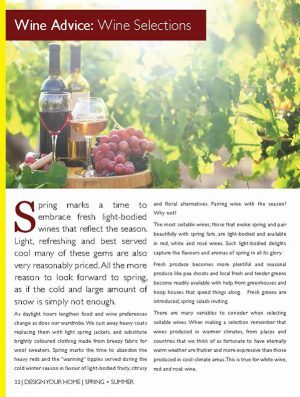 In this the Home Show issue we would like to take a moment to thank our customers. We are so grateful for the relationships created with the homeowners we serve, and it’s common to hear one of us raving at end of day about the great people me met and worked with. We have served somewhere in the vicinity of 2500 homes over the years and put on close to a zillion miles in the rolling showrooms. We strive to deliver an excellent customer experience in every single home. We celebrate belonging to a large family of Budget Blinds owners from all across North America. We truly enjoy coming together once a year (1500+) for annual convention/reunion. 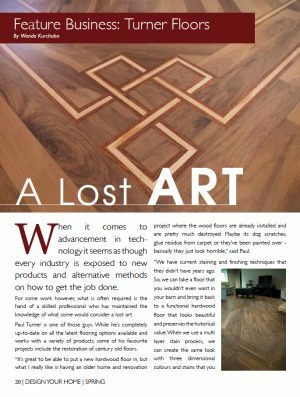 We learn and develop, explore all things new in the industry, and share in our successes. This year we were recognized with two awards at the Orlando Convention in January. Our team was thrilled and cheering us on as we were honored with a Brand Ambassador award for making ourselves available to prospective Budget Blinds owners who have many questions and concerns about the ins and outs of our business. We are big fans of our company and love to share that enthusiasm with those interested and exploring their options. The second was a Heart and Home award for our commitment to community—specifically our annual event in February supporting the Heart and Stroke Foundation of Manitoba. We have also been very involved with Habitat for Humanity, the United Way and several other initiatives over the years. We find great joy in giving back.